With so many different digital experiences out there, you need 3D content that can go anywhere. 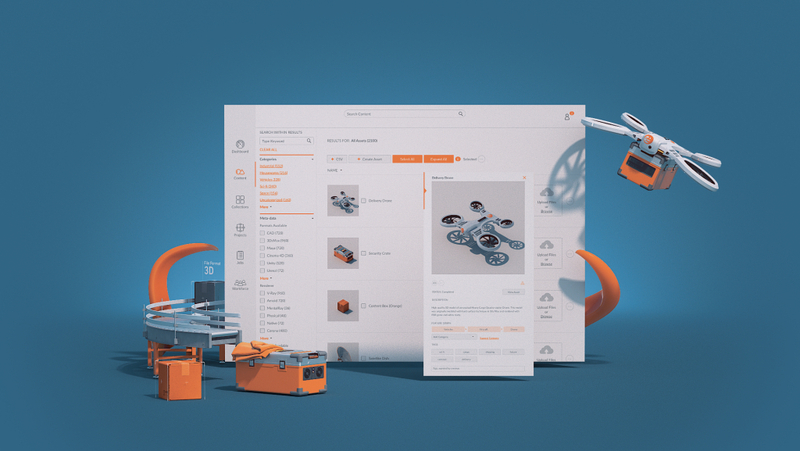 TurboSquid’s deep experience with 3D creation can help you build powerful model content that’s ready for any experience now or in the future (think web, VR/AR/MR and beyond). Build a model once, and then put it to work in projects across your organization. Your 3D content doesn’t have to be locked down within your 3D department. With the right models, Kraken can generate interactive 3D spinners that allow your Design and Marketing teams to utilize that 3D content without needing to know anything about 3D. Get the 3D content you need. Whether it’s through our massive online marketplace or via the creation of custom models, we can help you build your digital 3D collection. If you already have vendors creating 3D content for you, we can help them create robust, versatile models that can work for any experience. Build to our 3D model standards and leverage the powerful Kraken automation pipeline to eliminate the need to rebuild your content over and over for every use case. Build your 3D model once and the Kraken platform will allow you to transcode it to a variety of formats needed for any 3D rendering need, or real-time webGL, and AR/VR experiences. 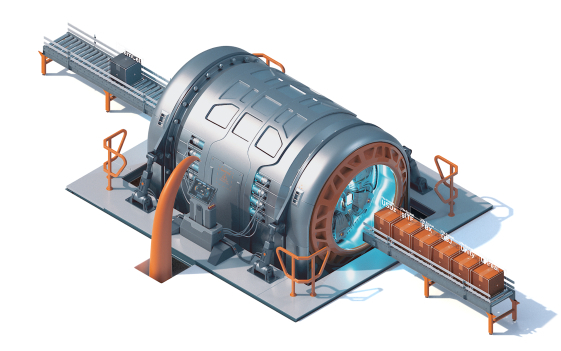 Ready to simplify 3D for your entire organization? Be one of the first companies to get access to Kraken. Contact us for a demo, and we can show you just how easy it is for Kraken to help with your entire 3D ecosystem.